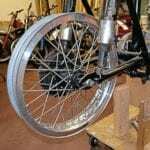 ELEMENTS of the scooter/motorcycle rivalry of the mid-60s will be showcased at The Carole Nash Classic Bike Guide Winter Classic show. 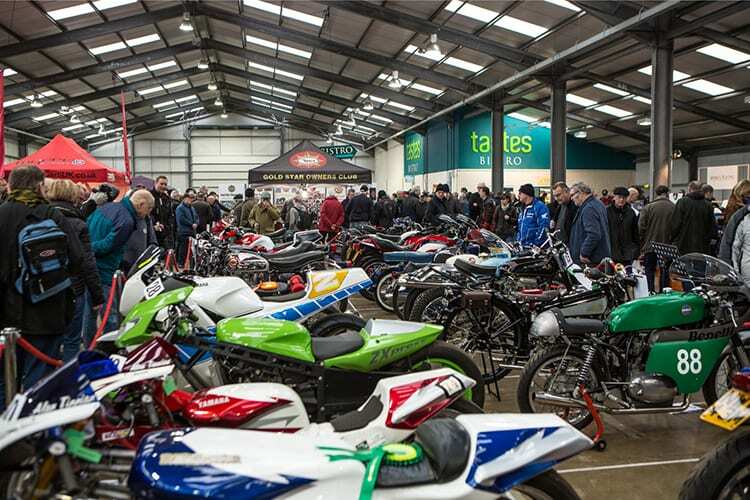 The motorcycling event, now in its seventh year, takes place at Newark Showground on January 6-7 and has been expanded by two halls for 2018. 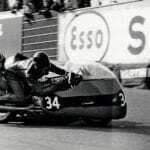 Among the many attractions on offer will be a Retro area dedicated to the 50s, 60s and 70s; slap bang in the middle of that time period was the collision of youth cultures that defined what the press came to call ‘the Mods and Rockers’ era. 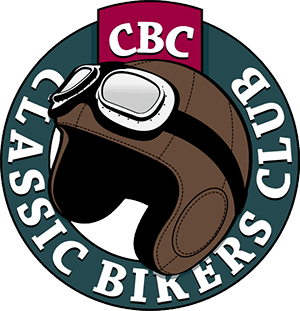 Visitors and traders alike are encouraged to join in the fun by dressing in their finest Mod or Rocker gear to enjoy a faux-seaside atmosphere reminiscent of Brighton, Clacton or Hastings during the heyday of the two movements. 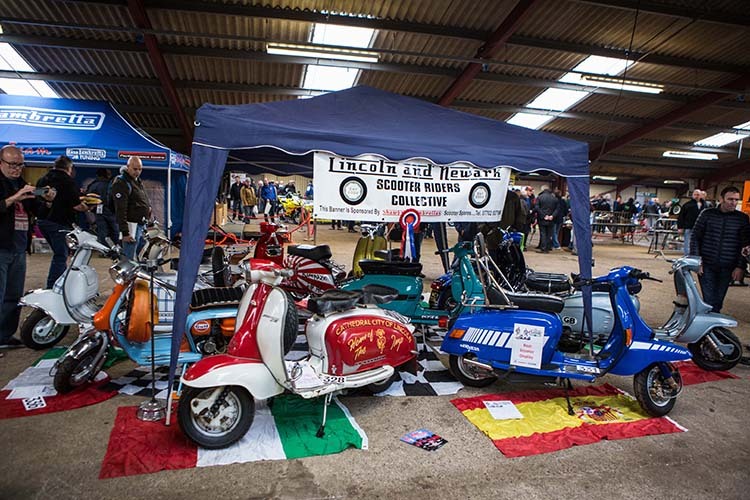 Prizes will be on offer from the organisers to the best-dressed Mod and Rocker. The Retro area will also feature gentlemen’s grooming specialists Arthur Razor from West London. Known to stars such as Colin Firth and Tim Vincent, the pop-up barber shop will be offering great contemporary and vintage haircuts and excellent traditional wet shaves to visitors. 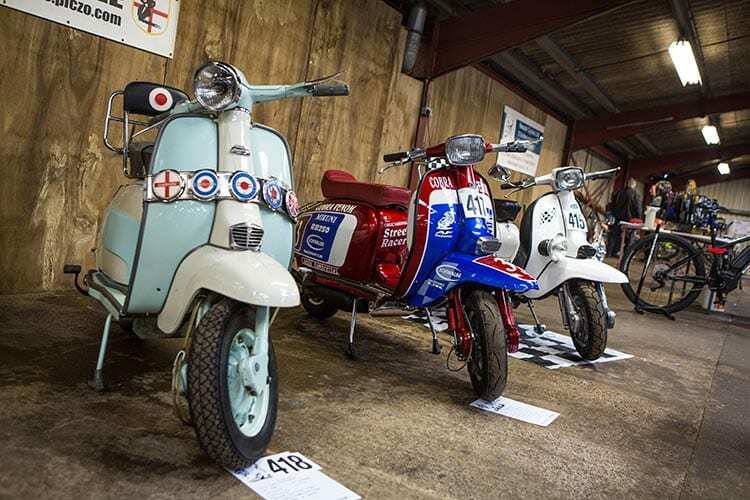 Alongside the Retro area will be the show-within-a-show that is Scooter World – which this year will feature the sounds of the scooterist internet radio station, Mod Radio, as well as some of the finest custom scooters on the scene today. 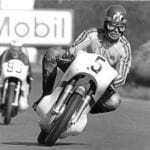 Another adjoining hall will also contain a dedicated ‘Pit Area’ which will reflect the atmosphere of a race paddock and will include a ‘Blast From The Past’ bike start-up area which will see highly-tuned sprint and race machines revved-up for your enjoyment – earplugs are optional! 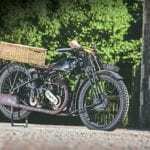 Event planner Vicky Bean said: “Outside it might be the depths of winter, but inside we’re aiming to recreate those hazy lazy days of mid-summer at a south coast resort during the golden age of two-wheeled travel. Visitors will be able to explore the sights and sounds of our Retro area before stepping into Scooter World halls for a dedicated scooterist experience. 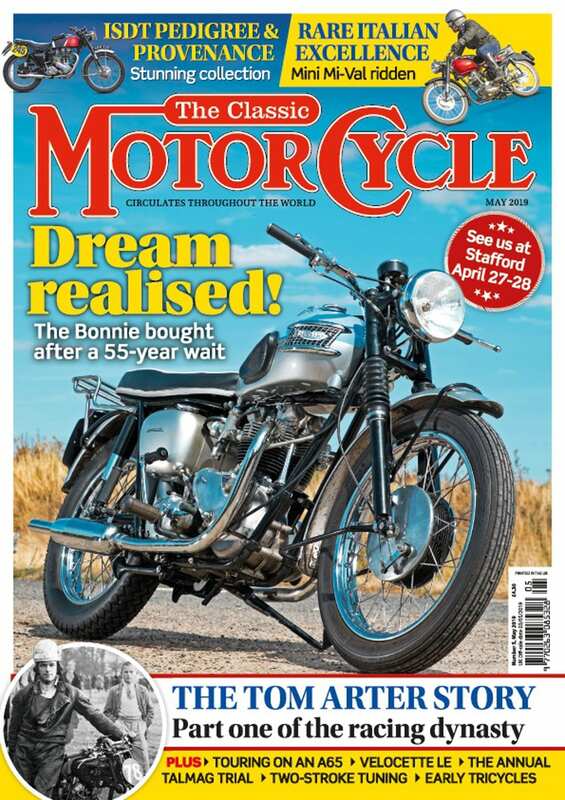 Beyond the Retro area and Scooter World, visitors will be able to explore and admire hundreds of beautiful classic bikes, pick up parts for their project, or find spares for the motorcycling year ahead. Tickets will also be available on the gate, priced at £10 each. Under 12s go free, and free parking is available for visitors. 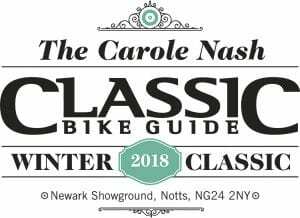 Carole Nash is delighted to be supporting the Classic Bike Guide Winter Classic once again. It’s not only one of the first shows of the year, but invariably one of the best! As usual, our team will be on hand throughout this fantastic event, chatting to visitors and answering questions. Don’t forget to pop over and say hello and pick up a free goodie bag. 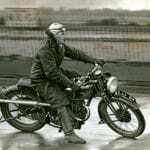 While you’re there, you may even bump into a biking legend or two!